As a cyclist, it was my greatest honor to participate in the women’s Tour De France in 1988. 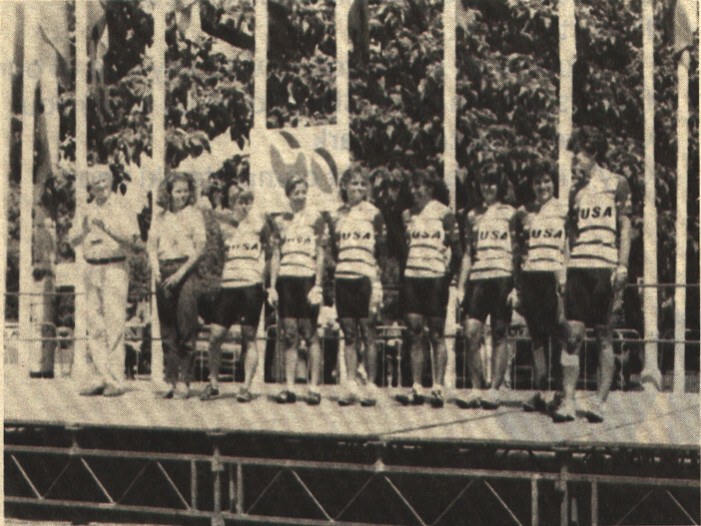 The women’s Tour was inaugurated in 1984. The women’s 15 day Tour joined the men’s race one week into their 3 week race. 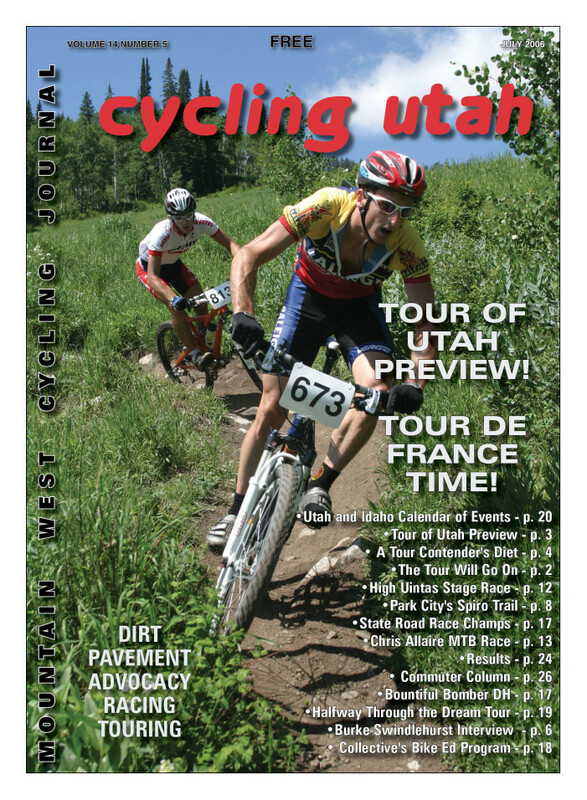 Cycling Utah’s July 2006 Issue is now available as a PDF (8.1 mb download)). Tour de France Feminin recollections, Burke Swindlehurst interview, Spiro Trail, and more!